Tesseract is considered one of the most accurate optical character recognition (OCR) engines. However, it fails to deliver satisfactory results in the case of noisy, low-quality images. So, even though the character recognition doesn’t seem that difficult from a human perspective, Tesseract sometimes needs assistance. This article describes the steps we took to improve our Tesseract results with prior image processing in the context of a specific problem. The task is to recognize a numeric value and provide its string representation. For testing, we used a set of nearly 200 images. 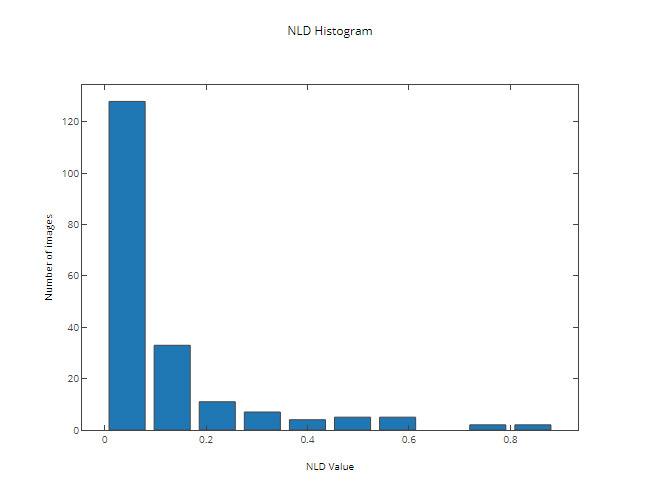 At each step, we measured the percentage of correctly recognized images (which is our primary metric) and the distribution of NLD, where NLD is the normalized Levenshtein distance(1) between the recognized and the expected string. 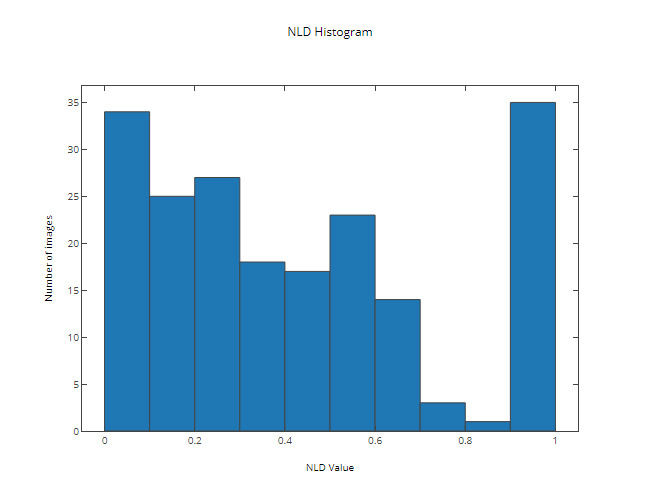 The NLD value is more descriptive and provides a better picture of the precision of the algorithm. At this stage, it becomes obvious that even though the recognition of all test images looks simple from human a perspective, Tesseract requires assistance to complete the task with the desired accuracy. The first step we took was to extract a price field from an image prior to using Tesseract. For extracting a price field, we would convert an image to binary, find the connected areas on it and extract the part of an image containing the biggest group of connected areas lying on the same horizontal line. For the next step, we filtered out connected areas with insignificant height (noise) from the extracted field. Note that this step also removes a minus sign, a decimal point and the commas from an image. However, since the format of the numeric values is predefined, the decimal point and commas can be recovered, and a minus sign is simple to detect by checking the connected areas to the left from the first significant one. Besides, as the first significant area is always a dollar sign, we don’t need Tesseract to detect it and therefore can remove it from an image as well. In the end, Tesseract needs only to detect the digits. 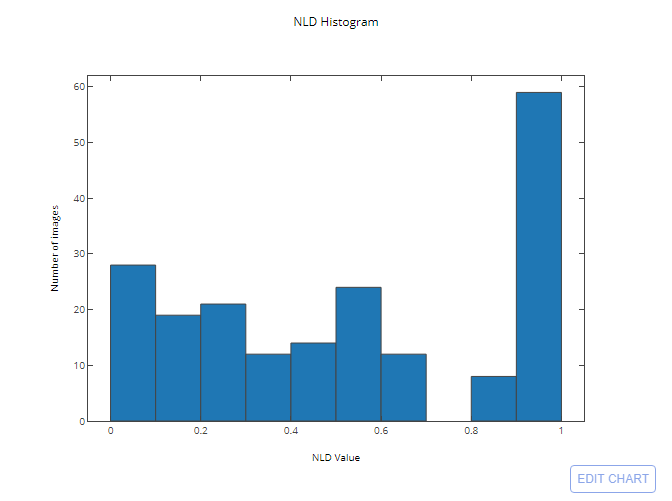 With prior image processing, we managed to increase the percentage of correctly recognized images from 14% to 80% and reduced the mean NLD value between the recognized and the expected string from 0.53 to 0.06. 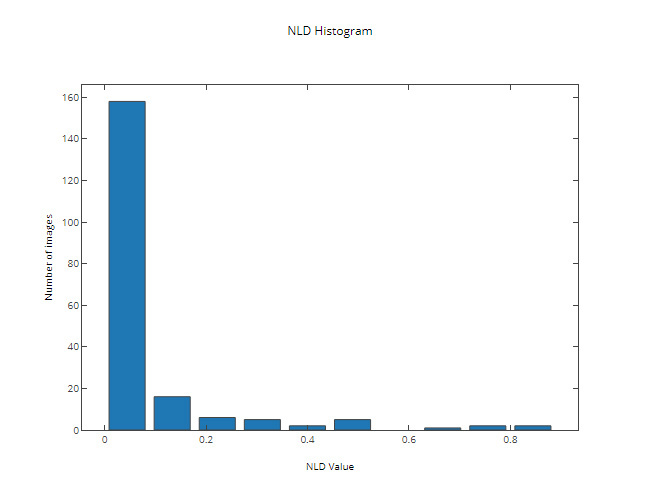 Normalized Levenshtein distance – Levenshtein distance divided by the maximum length of strings. I can’t see a difference between the images in the columns input/extracted, input/filtered, input/final. Are the images correct?